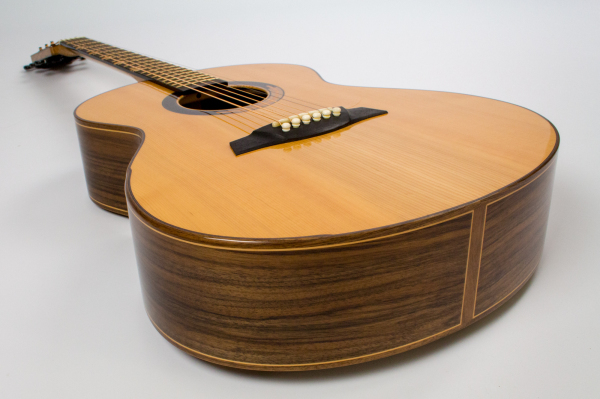 Own a unique custom acoustic guitar, handmade entirely from English grown timbers. 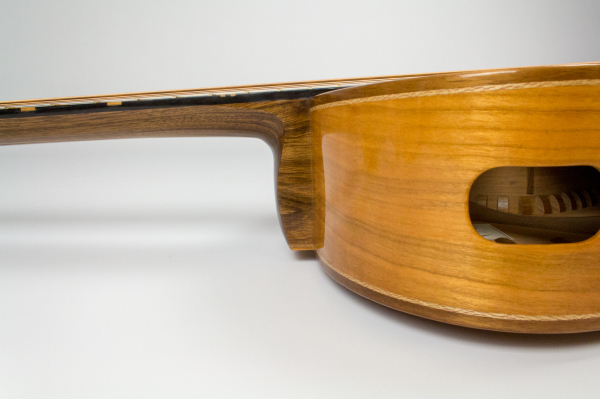 Our signature guitar spec is the 'E' series made entirely from English grown timbers. 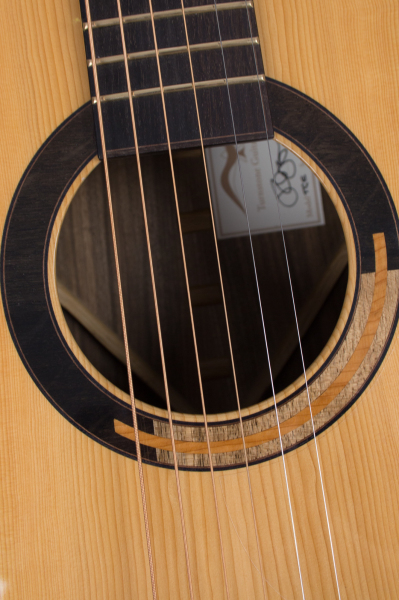 The soundboard, bracing, fretboard, bridge – every fine detail is crafted from English grown timbers. 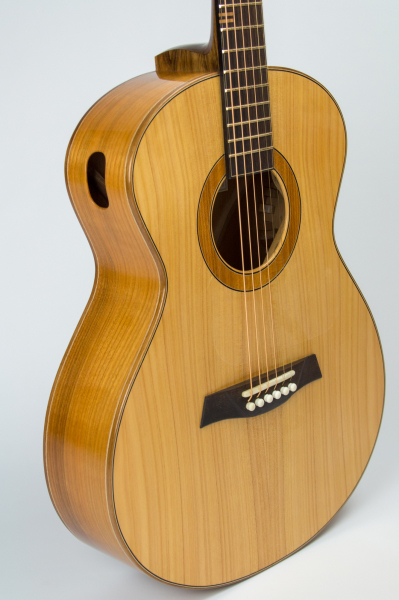 Our tonewoods are chosen carefully, creatively and intelligently fulfilling the characteristics of an articulate guitar. 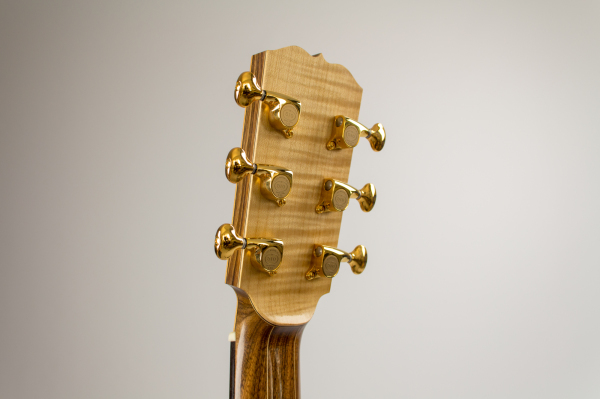 Our English guitars easily match the performance of our guitars made from traditional materials, but carry the special quality of being made in England from all English woods. 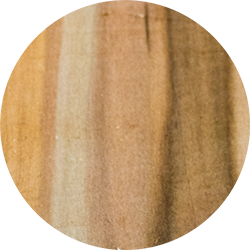 A rich-chocolatey colour, English Walnut (Juglans regia) is a fine looking timber. 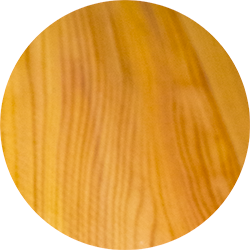 Open grained with a golden sap, this timber can also have characteristics such a flame and curl. 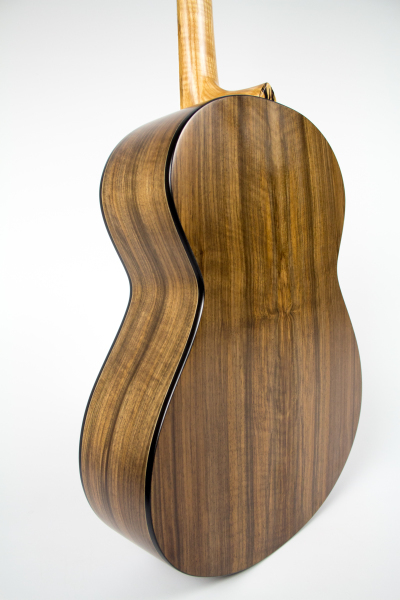 English Walnut is a medium density hard timber and projects a warmth in its tap tone. The sets we have are sourced from fallen trees around England that have been sold by private land owners to timber merchants, so it may have even lived in someone’s back garden once upon a time. 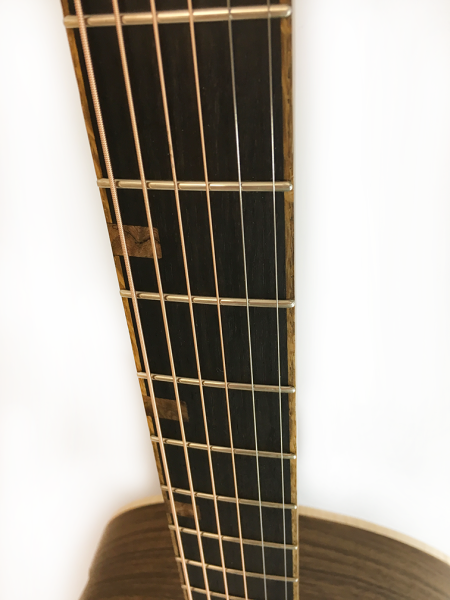 5,000 year old Bog Oak is definitely the UK’s most rare and precious timber and its use as a guitar timber is steadily growing in popularity. The history in how it came to be is quite remarkable. 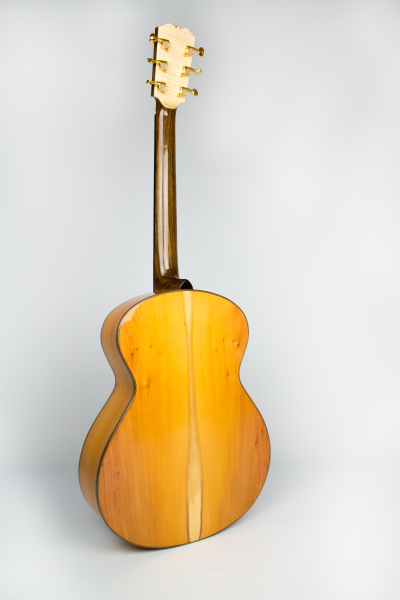 You can read about it in a blog post we dedicated to this amazing wood. 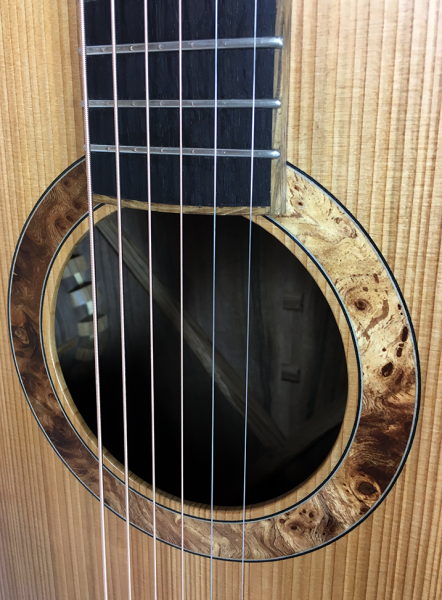 Bog Oak has a weight ratio of over 900 kilos per cubic metre and between 35-40 annular rings per inch, so it is comparable to some of the world’s most highly-valued and sought after tropical hardwood. And when it comes to the aesthetics, it’s black and just oozes ‘cool’. 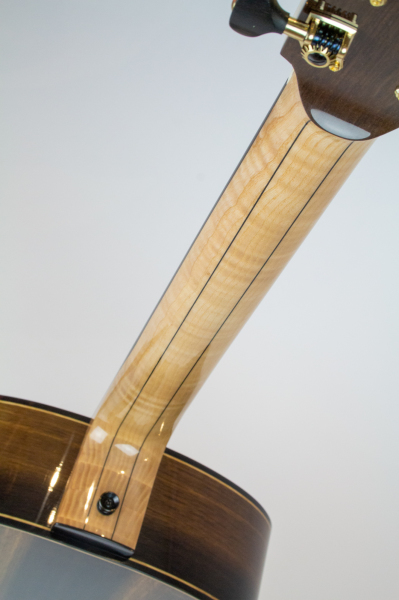 When Oak is quarter sawn, it often has some attractive grain figure running through it too. English Yew (Taxus baccata) is a gloriously beautiful timber and a native species in England. 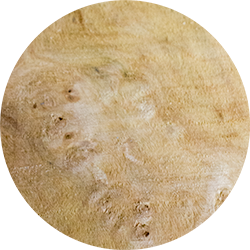 The timber can often be quite knotty so finding high-grade Yew is harder and highly prized. 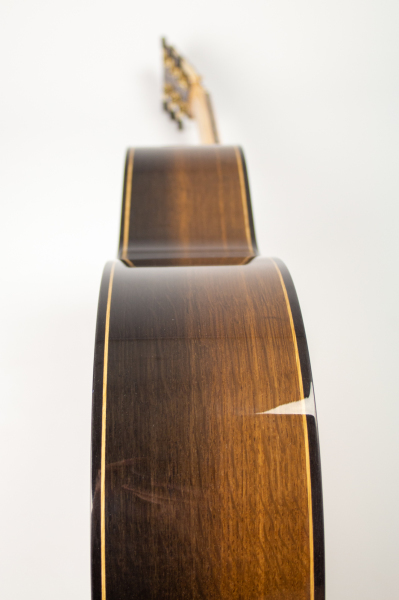 It is classed as a softwood but maintains a strong and hard feel that will deliver a warm but articulate tone. 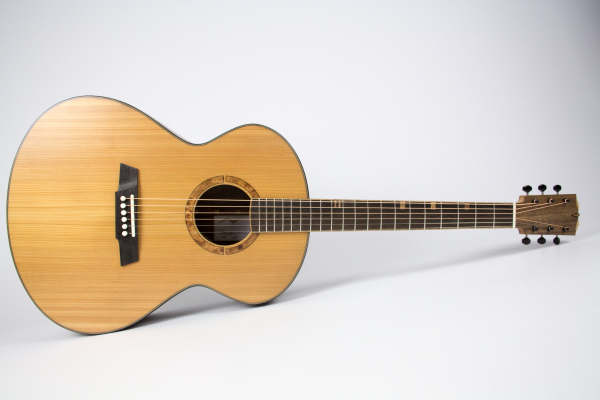 More associated with Cider in England, the apple tree also delivers a fine timber that can most definitely be used in guitar making. 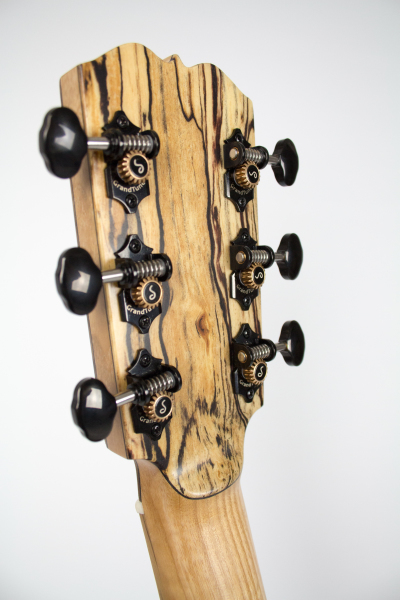 The timber is fairly dense and hard so a punchy tap tone is produced when excited. Colours range from warm oranges to deep purples and greens. This current batch of London Plane has been sourced from trees around the prestigious Berkley Square in Chelsea London. 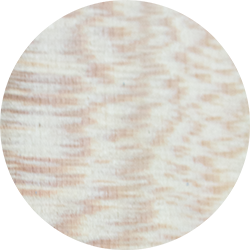 This timber has very similar characteristics to Maple, but can be quite easily distinguished by the distinct 'flecking' pattern within the grain structure. 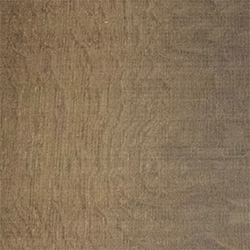 A fairly dense and reflective timber, London Plane makes for an excellent tonewood with a very striking look. Felled in Cambridgeshire, the sets of Rippled Chestnut that we currently have are truly one of a kind. 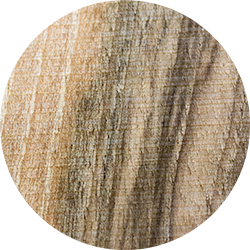 The texture of this timber is soft and fine, and would make a very warm sounding guitar. 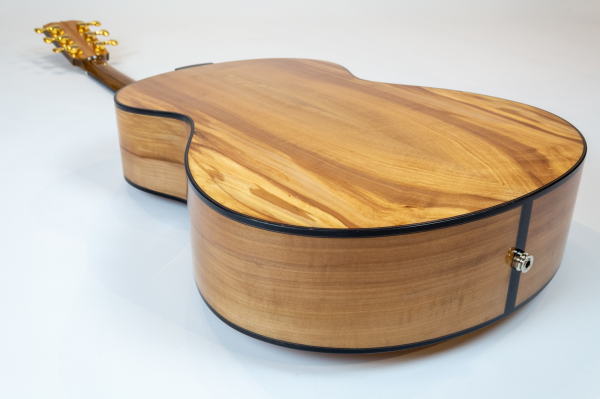 The distinct spalting and ripples found throughout this batch of timber would be most certainly make for a very unique guitar. 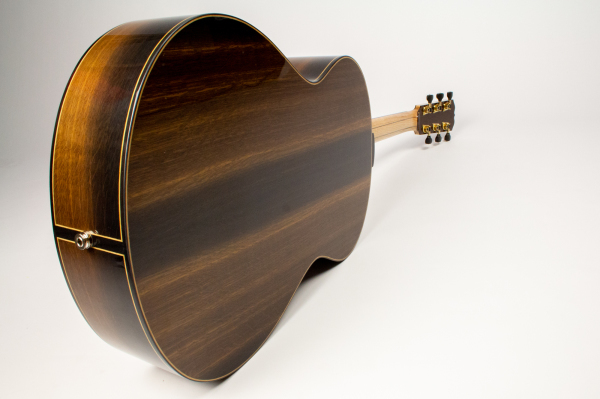 Check out our models, pricing and build options page to see all the different choices you can select for your custom guitar.